NEWS Promotion from March 1 – July 31, 2019! We are going to give you 10% discount! 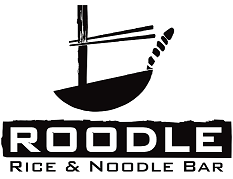 All you have to do is, Like our page, Check in & post your photo with Roodle’s Sign. Then present it to us at the time you check out.